Working on that big plan for the family vacation? 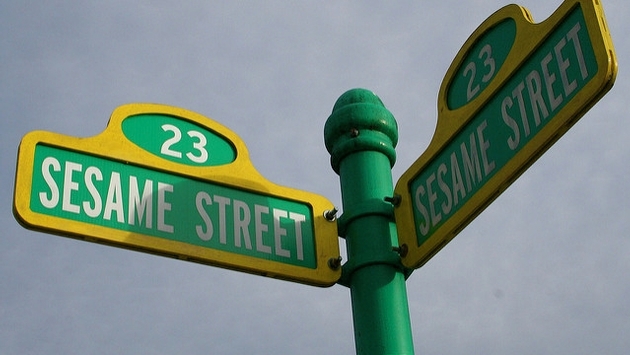 Why not give the kids a unique experience with Sesame Street? Travel Planners International details how Beaches Resorts has partnered with the beloved show and the several fun activities they’ve set up. READ MORE Should Travelers Connect or Disconnect During Vacation? Kids can partake in bird watching and learn about birds on a nature walk with Big Bird, as well as decorate “feathery headbands” and learn a fun dance as official “Birdketeers,” per the Travel Planners International blogger. Another fun outing for the children is Story Time with Elmo. The lovable Sesame Street character tells great tales from the Caribbean and interacts with the kids as well. There’s also Oscar the Grouch’s “trashland,” where your little ones can let their imaginations run wild by transforming Oscar’s “favorite scraps, such as cardboard, plastic, paper, and other items into creative objects, all while learning about how much fun it is to recycle and reuse resources,” per the Travel Planners International blogger. Parents don’t fret though, because the beach is right by and there’s also a sensational spa to relax in while your kids dive into their Sesame Street adventure. For more information, check out the Travel Planners International blog here.